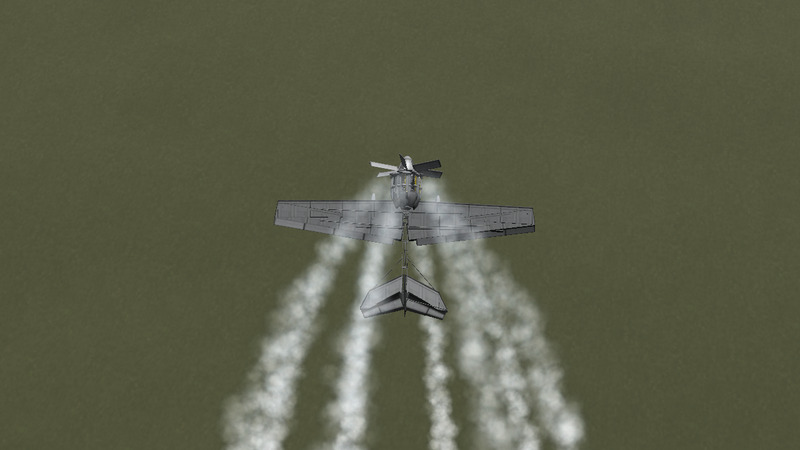 The same horsepower that is in my previous aircraft is put into a smaller, lighter, and more efficient airframe to produce a faster, more maneuverable plane with an engine built in the 2.5 meter form factor. 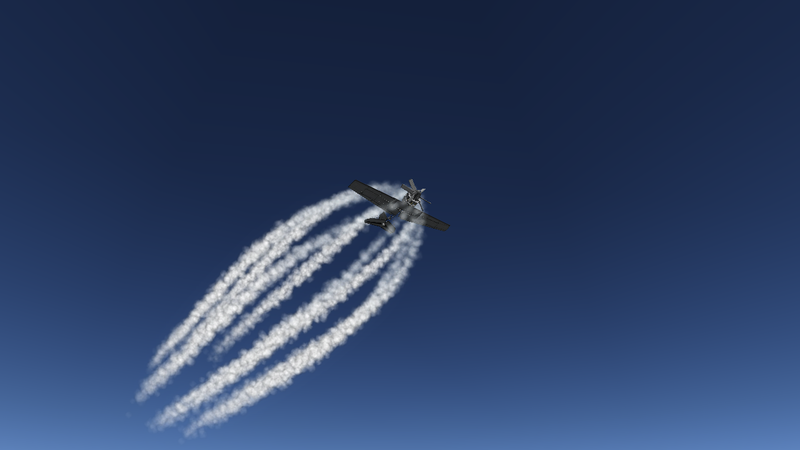 The plane will climb on its own and maintain 50+ m/s if you keep the nose right on the horizon. 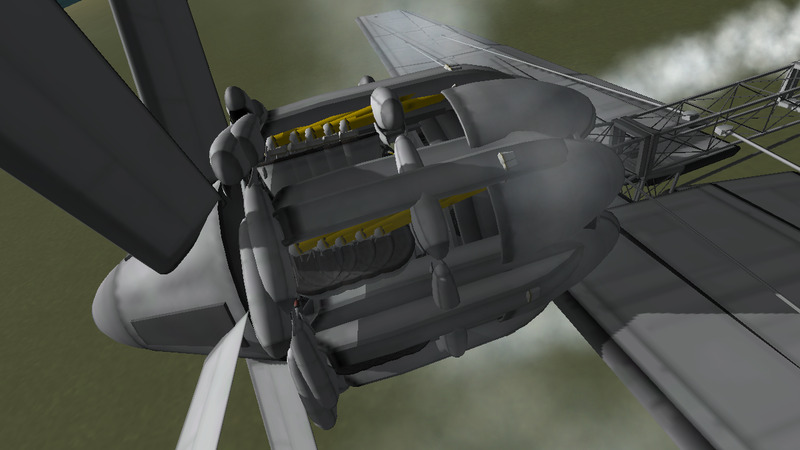 The engine is tilted a few degrees up for better climb rate. Low part count of 317. PRESSING THE G BUTTON WILL RUIN THE ENGINE. Global Drag Multiplier must be set to lowest amount. Not capable of air restart.